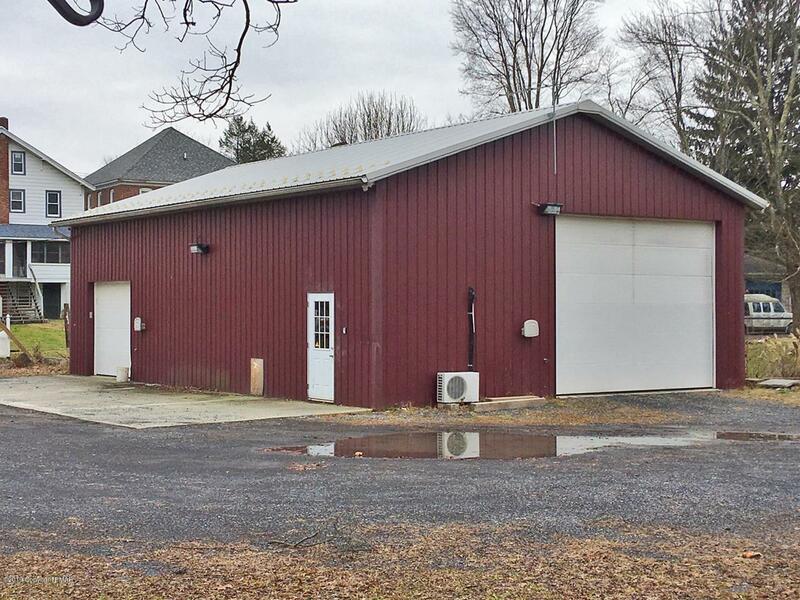 Warehouse building for lease in East Stroudsburg. 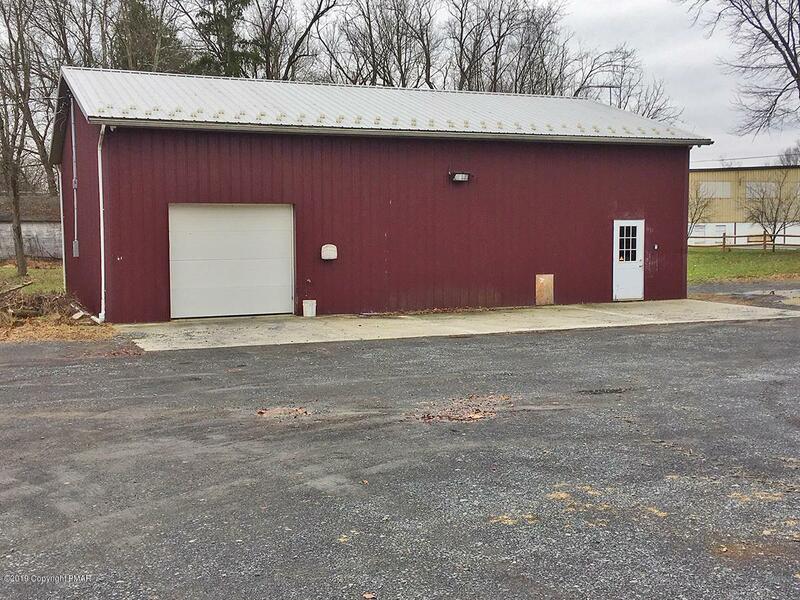 The 1,750 square foot building is an excellent contractor building. 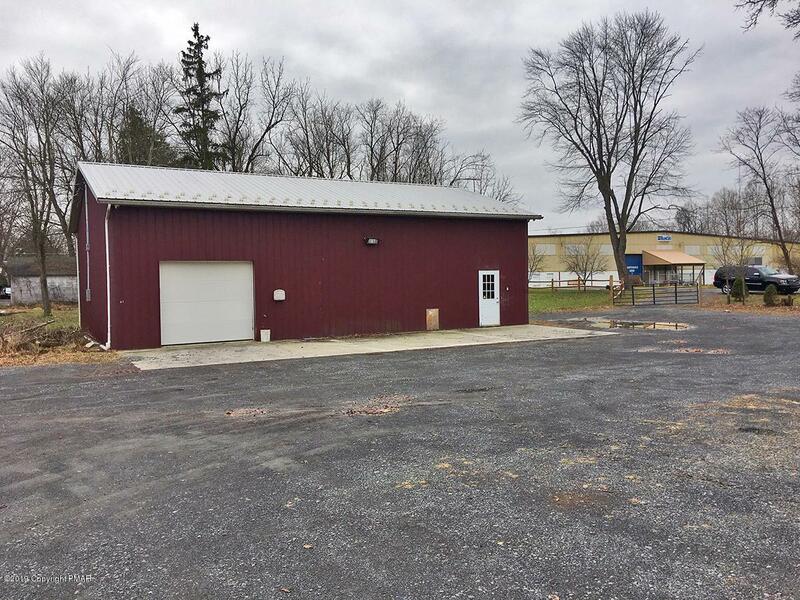 The East Stroudsburg Borough location is private yet close to everything and all major roadways. 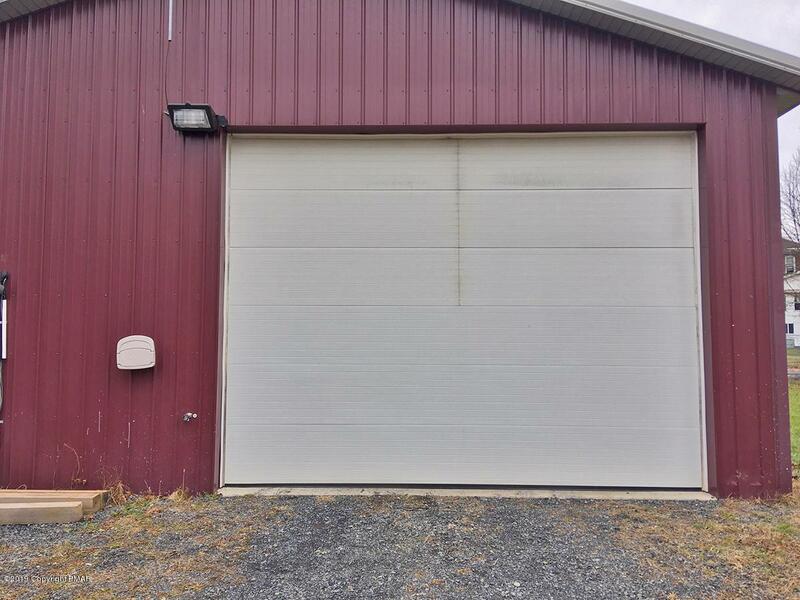 Tenant is responsible for utilities and ground maintenance.